Time once again to recap what I have done in the previous week. I started a course (She Had Three Hearts) with Christy Tomlinson and am loving it. There is sooo much information, just in the first week alone. The concept of a woman having 3 hearts is intriguing and besides journaling about this I am learning new techniques. I have been watching the videos (28 for the first week alone! ), so have only done a bit of experimenting. More next week! This week at "Twinkle Twinkle" for the "Summer of Color" we were to work with orange. 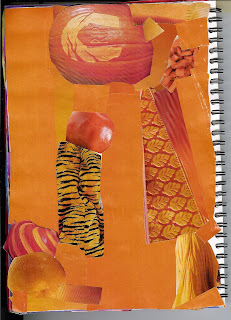 I worked on the colour collage and the tints as usual. 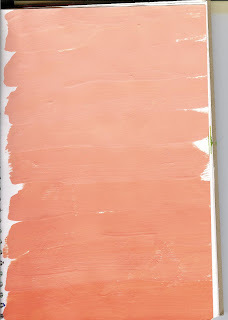 I am really enjoying this and I am going to use this with my Grade 3s as their intro to colour. I created another abstract with colour, using some of the techniques from the course. I love the play and unpredictability of abstract. 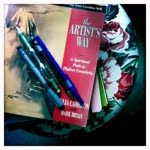 Paula of "Happy Snappy" is hosting a book group working through "The Artist's Way". I completed the rest of the tasks for Chapter 2. 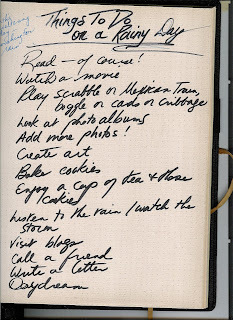 Some of the tasks I rushed through (affirmations, imaginary lives), but several really gave insights. Creating the pie chart really made me see how lopsided some areas of my life are. I created a list of 20+ favourite activities in my 60 lists book - and I am hoping to add more than the 2 Julia Cameron suggests. The biggest timewasters for me is being on the computer -blogging (too bad, because I love visiting great blogs) and playing computer games. I am also going to work on the "Ten Tiny Changes" and try to do one a week. This week I aim to finish my art room (it's not a studio yet!) With my hubby away for a couple of days this weekend, I attacked the back room and moved out a bed and junk and carted up my art supplies yesterday. Now I will start organizing and setting it up so that I can work upstairs and be able to leave work out, without having to put everything away. This was a major event for me. I am counting this as my artist's date this weekend as it has been my dream for a long time. Yeah!!! I'll post pictures once I am finished. 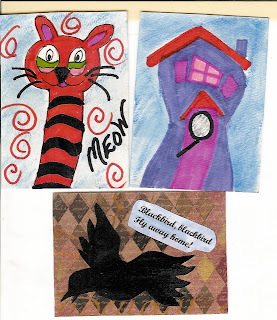 I have been working on 2 swaps and have 6 out of 8 cards done. Most are collage. This coming week I need to finish 2 other swaps as I will be on holidays soon. Again, flowers and skies were an attraction. Our baby robins were a daily draw though, and today I got the last photos of them, as they flew the coop, so to speak. I'm sorry to see them go. The last one to leave perched on the edge of the ladder for the longest time, as if afraid to try its wings. Makes one think about how we face our fears. The mother bird sat on the roof and chirped a lot, as if to encourage him. And then he was gone. Shadows abounded this morning and most of this week for that matter. But it was a wee bit hot to just wander ans take photos. This is from this morning. Won't be long before they fly away! Be sure to check out the incredible shadows from around the world, offered at "Hey Harriet", the most enjoyable meme created by Tracy! Last year I saw too late Seth Apter's annual "Buried Treasure" . 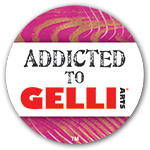 What a unique way to discover new blogs and great art! Join Seth tomorrow(Thursday) for the unveiling! "With so many wonderful art blogs to follow, it is difficult to always find the time to keep up with every new post -- let alone have the time to visit the posts that were put up before you discovered each blog. So...two years ago I started an annual treasure hunt. 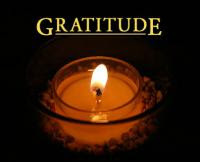 Buried Treasure is about digging deep to uncover some hidden gems." As soon as I read the question, I knew that what I wish for is to nurture and nourish my creativity. While reading a post by Camilla, I was struck by her use of the term her "artist baby" and how we need to be gentle with it. I can so relate. I am taking baby steps towards being an artist and I need to nourish this growing state. This week I began a journaling course with Christy Tomlinson called "She Had Three Hearts". I am excited by it and learning so much already. I am also working through "The Artist's Way" with a great group of women. Paula is hosting that and that is a learning process as well. 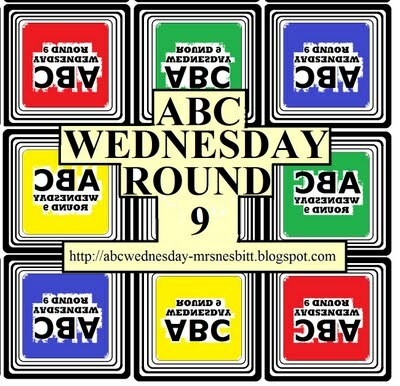 This week at ABC Wednesday, B is our focus letter. One of the great Canadians is Alexander Graham Bell, considered the inventor of the telephone. He was born in Scotland but came to Canada and settled near Brantford. I have visited his home there and it is fascinating. Wikipedia states: he"...was an eminent scientist, inventor, engineer and innovator who is credited with inventing the first practical telephone." His mother and wife were both hard of hearing and one of his young students in Boston where he worked at a School for the deaf was Helen Keller. To learn more about this great man read here. “A man, as a general rule, owes very little to what he is born with - a man is what he makes of himself. " 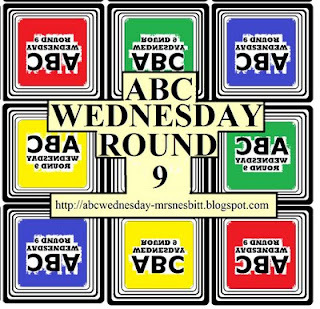 Be sure to stop by ABC Wednesday to discover what others have done for B. "Each moment is not without its beauty." "Attention is an act of connection." I did create a list of time wasters - that's how I looked at it and the biggest was time on the computer! I love blogging and visiting blogs but have overdone it, as I am on holidays. So I have resolved to spend less time and do more art! 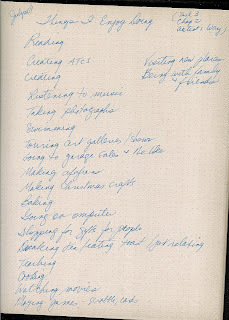 I created my list of things I enjoy doing and I realized I do have many in my life, but several not at all. I used to love crocheting at night and had created a number of afghans. I have several that I have not finished. I can still remember my young son asking (many years ago!) why I wasn't doing that "knitting thing" anymore". Talk about observant. I had gone back to full-time teaching and was tired at night, so crocheting fell by the wayside. One of the tasks asks us to pick some things from this list that are not in our lives right now. As soon as I read that I thought of crocheting, dancing and playing piano. I am going to try to do more of all three. Paula at "Happy Snappy" is leading a group of us through the Artist's Way. It's still not too late to join! This week has sped by, in a haze of heat. Even though I did not venture far, due to the heat, I concentrated more on other things rather than art. I have been working a lot on scaling back of my school books and units. I have been reading as well. 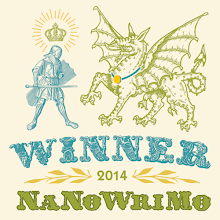 I have also started a writing course online through University of Waterloo. 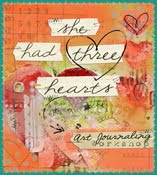 Monday I start a journalling course called "She had Three Hearts" offered by Christy Tomlinson. I love the whole idea of a woman having 3 hearts. I must confess I did not work much on Chapter 2 of the Artist's Way. A group of us are working through the book with Paula hosting. As I worked on my writing course, the section on "Separating Your Creative and Critical Sides" really resonated with me. By writing the morning papers (they called it free writing), we are able to get rid of most of that critical chatter. The course stresses writing with your creative side totally and then to go back with the analytical/critical side to edit and revise. I had a wonderful hour in Michael's today - which was my artist's date this week. I spent way too much, but had fun looking for stamps and paints and items on sale. This week the colour purple is what we were to create with. 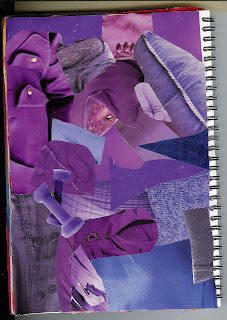 I worked on my usual magazine collage and the tints of purple. 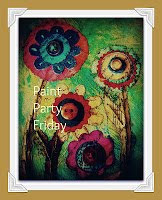 Then I had fun with paint and different tools. One piece was just paint and a scraper on paper. 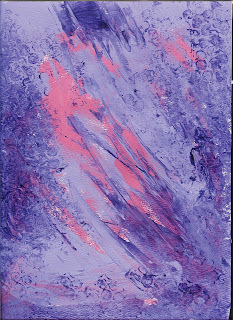 This will be used for ATCs. 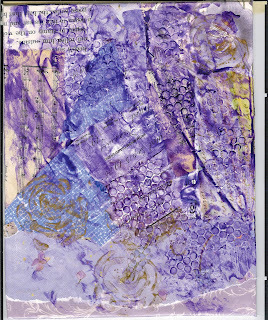 The second piece started with different papers collaged onto a canvas. I then scraped on paint, used stamps. Later I will create a mixed media piece. I had fun this week trying to capture the baby robins. They are all neck and beak now! It won't be long before they are on their way. They are so ugly they are cute! Skies and flowers continue to be my favourite subjects as well. Don't forget to enter my giveaway! One more week! Check here. Time to share shadows once again. With bright sun this week, shadows were easy to find. With this heat, I didn't get much further than my own garden! Here is an update on our robins - the eggs hatched earlier in the week and they are beak, being fed by both parents. Be sure to check out Hey Harriet! the super fun meme created by Tracy. You'll see shadows from all over the world! 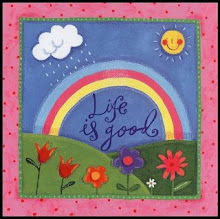 What are the the Simple things that make your life oh so good? I would add, in the summer, especially with this heat! And, it is supposed to continue well into next week! I could go on - but this made me realize just how many simple pleasures there are and that I really do need to appreciate them! "Pay attention to your life. With attention, comes joy!" Why not join and create your own list! I had a chuckle - here I was writing about things to survive the heat - should have added praying for rain! 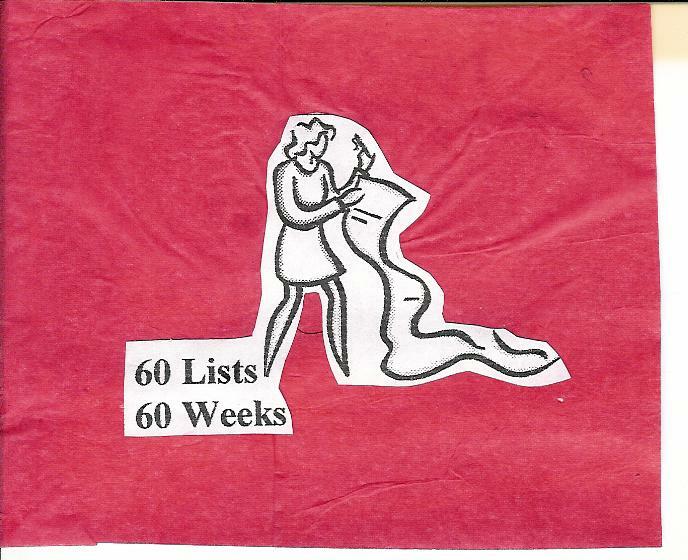 As I am trying to complete 60 lists in 60 weeks (compared to Kellie's 52 in 52), I thought I would take part. 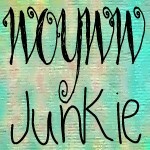 You really must stop by Diane's blog "My Art Journal" for a fantastic giveaway of an art box created by her. 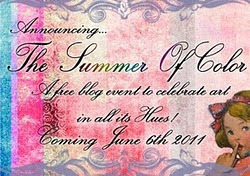 Take a look around her blog as well! The heat dome sitting over the US midwest has sent record-breaking temperatures throughout Canada as well today. This week has been progressively hotter and hotter each day. A swim after work has been wonderful - our local outdoor pool has not even been crowded. But today, the temperature could hit 38 C - with humidex of 45+. Hot for us for sure! Be sure to stop by here and see gorgeous skies around the world!